If you are looking for Local Flatbed Trucking or Delivery Company in Bellport, Mcguire Trucking Service is always staying ahead to give you value of money and time by providing best services to get your freight to its final destination. Our high-quality shipping and logistics solutions, dedicated crew of professional drivers set us apart from other flatbed trucking companies. 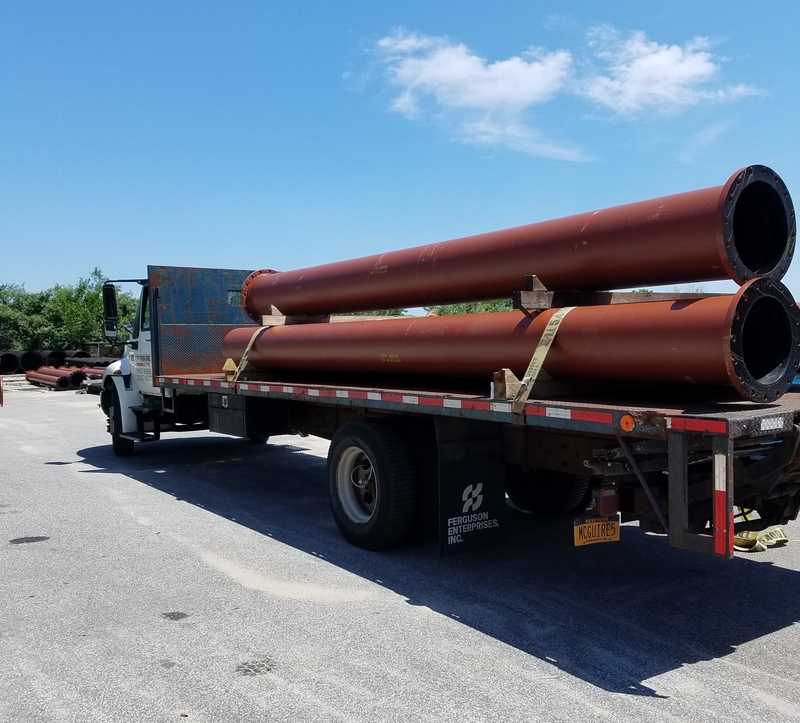 Due to our commitment towards work, safety and security of loads, safe drivers with proven records, our customers in Bellport, NY are delighted with the services and relied on us for professional Flatbed Trucking and also strongly recommend us to their associates. McGuire Trucking provides same day and time-critical deliveries to Bellport, Long Island, Islip, Farmingdale, Queens, Brooklyn, Bronx, Manhattan, NYC. From strapping to chaining, loading to unloading, our fleet of professional drivers provides the expertise to safely move your most critical loads from one place to another. At Mcguire Trucking Service Bellport, we are committed to the customer and their needs because as a customer you are authorized to know that your shipment is in safe hands and will be delivered on time. Our expert staff will guide you at every step and take care of everything from pickup to delivery. So we are eager to answer your every query. Give us a call today to schedule your hauling appointment. Contact us for free Flatbed shipping rates.